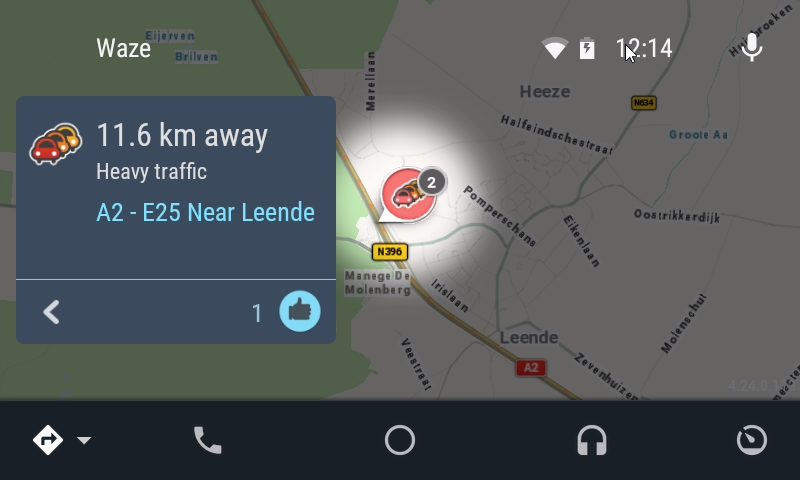 One of the major omissions from Android Auto has been Waze, despite an app for Auto being promised at Google I/O 2016. Invitations for the public beta program started going out in April, and now applicants are starting to receive access. 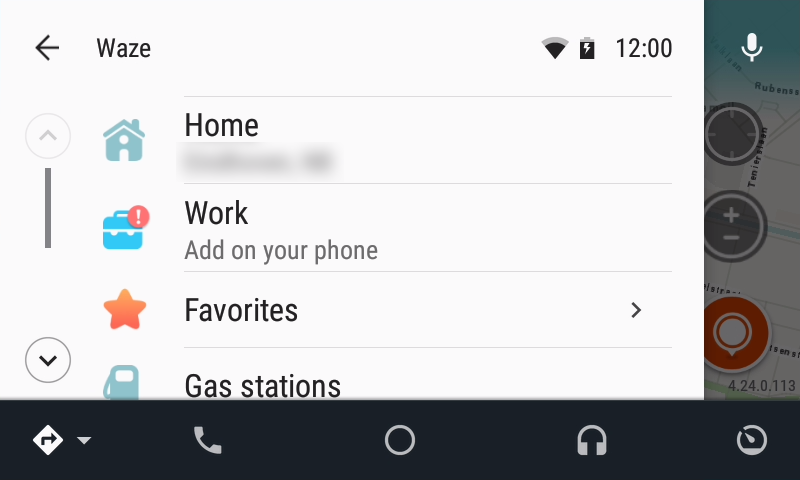 There doesn't seem to be any major changes compared to the Android app, besides a few features being intentionally excluded (likely to reduce distractions while driving). 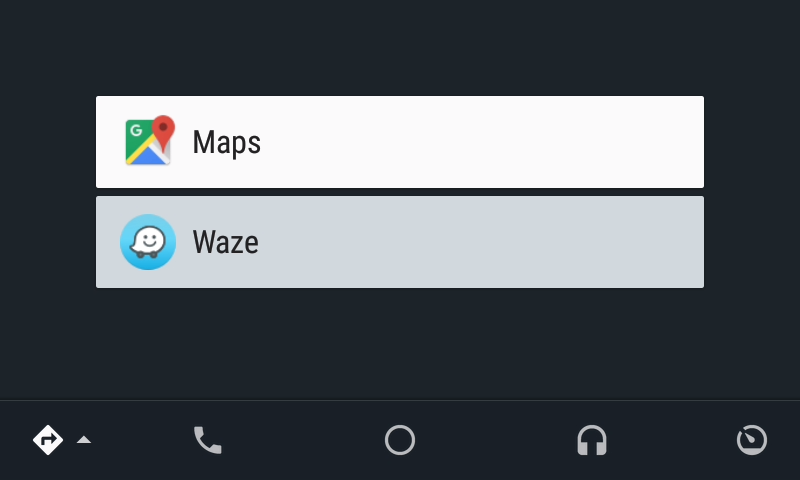 Also, the Waze app only works on a compatible head unit, not on a phone running the Android Auto app. 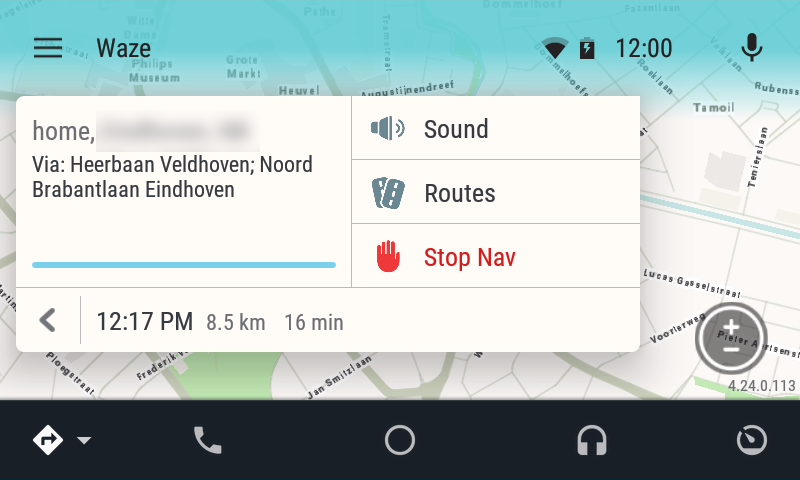 We're excited to announce that beta testing for Waze on Android Auto (AA) on your car display is now available, but before you start, please make sure to read ALL of our important notes below :). 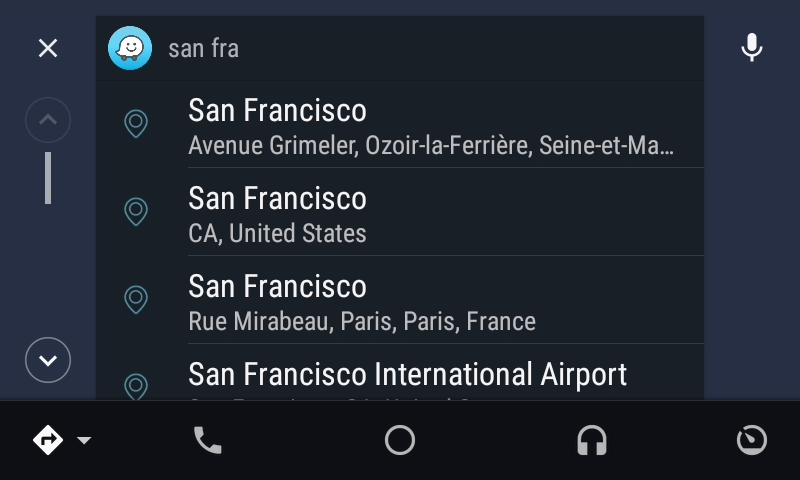 Ensure that you have an Android Auto compatible car; note: this isn't the same as an in-car Android device. Verify that you have an Android phone with OS L+ (M/N preferred). Make sure to update your Centercode profile with the details of your AA device via this link and make sure to submit the (Gmail) email address you use with your device. 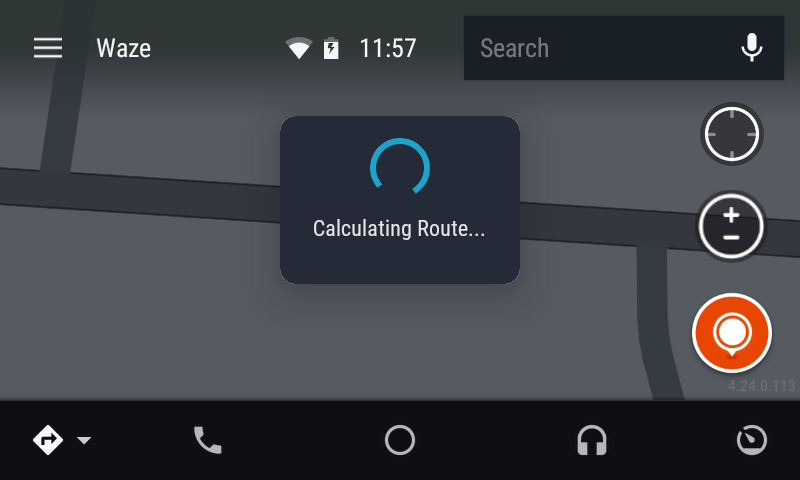 You cannot use Waze on AA without connecting your phone to your car with a USB cable. 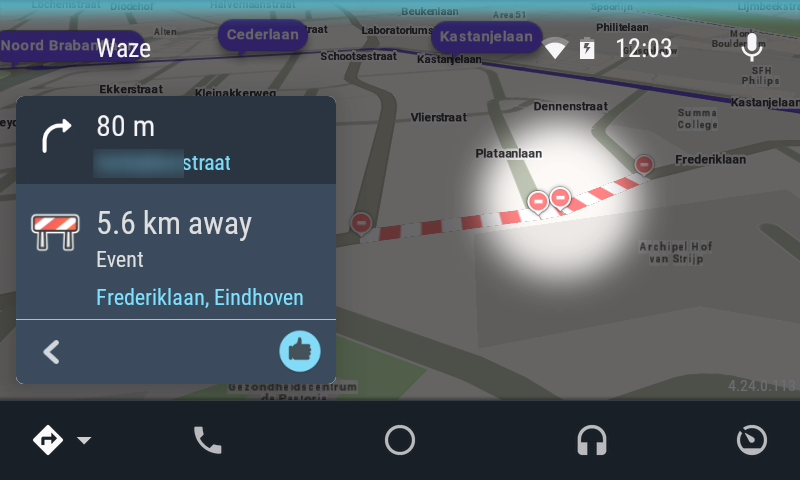 This integration has been optimized to work with the car dashboard and as such, many Waze features are intentionally excluded. All beta versions will be accessible via the Play Store Beta Channel, and feedback will be collected via Centercode - see more details below. If you're currently using a version that's higher than 4.24.0.2, please delete Waze and then proceed to step 2. Beta versions won't be available for download in Centercode. To actually start testing, click this link and then click “Become a tester". Important: Make sure you're logged into the Gmail address you used for our registration form. It may take some time for the version to appear in your Play Store app after you've completed the registration. If you don't see the “Become a tester" button, it's possible that you either missed one of the steps above OR you opened the link while logged into an incorrect email account. 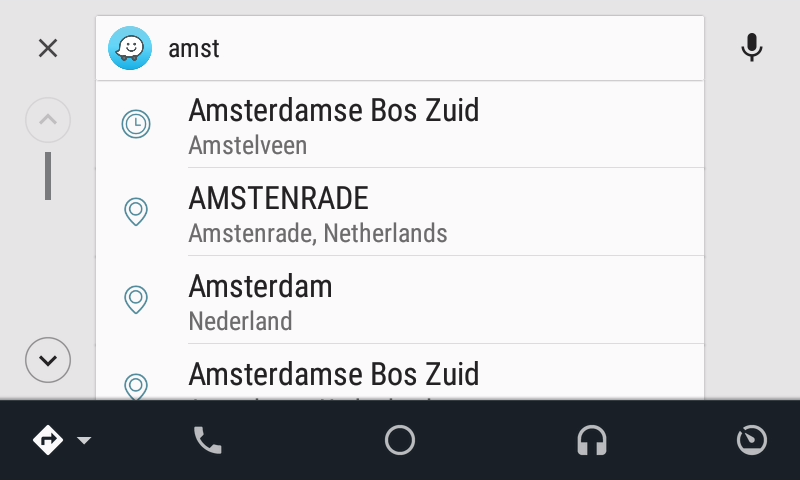 Double check that you have the most up-to-date version of Waze (v.4.24.0.113) on your phone: Settings → Apps → Waze. If you do not see the version, go to the Play Store app and update Waze. If you have automatic updates enabled, all subsequent updates should be installed automatically. 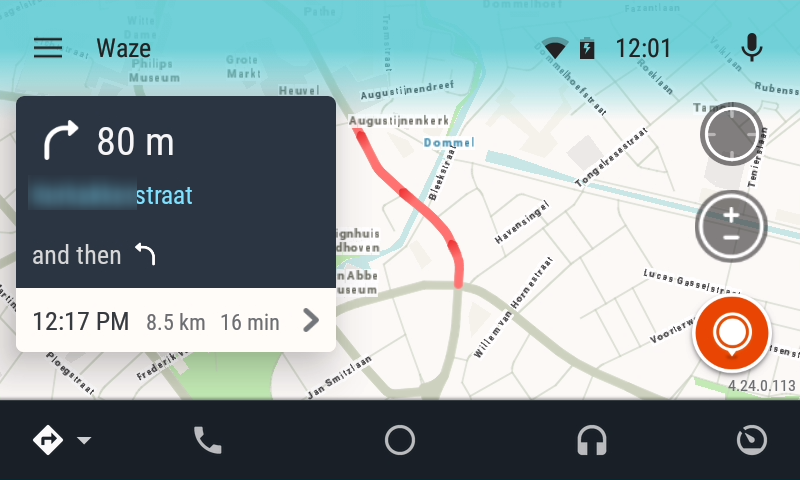 When you're ready to start navigating, open the Waze app on your phone FIRST to accept the terms and conditions - otherwise, you won't be able to use Waze on Android Auto on your car display. Please note that to enable debug mode (2##2) and send logs, your phone must be disconnected from your car; so, please activate debug mode before you start navigating, and submit logs by disconnecting your device, opening Waze and and then sending logs. 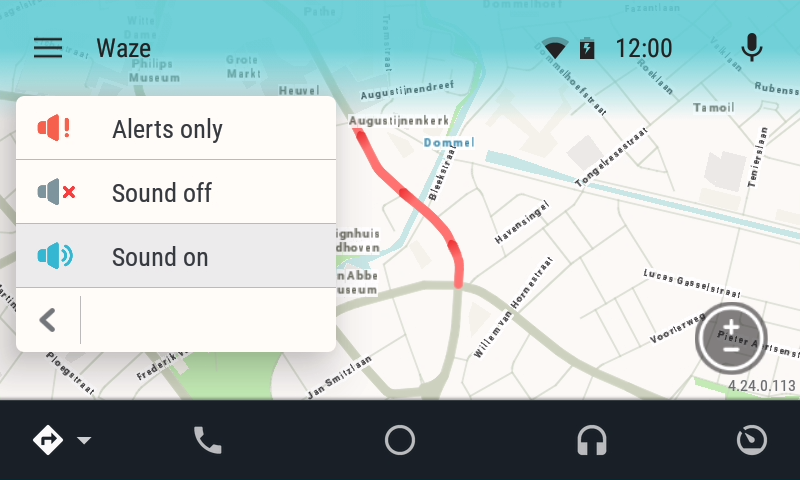 Voice commands: Custom Waze voice actions, like “Report Accident", “Send ETA", “Stop Navigation" are not yet supported. 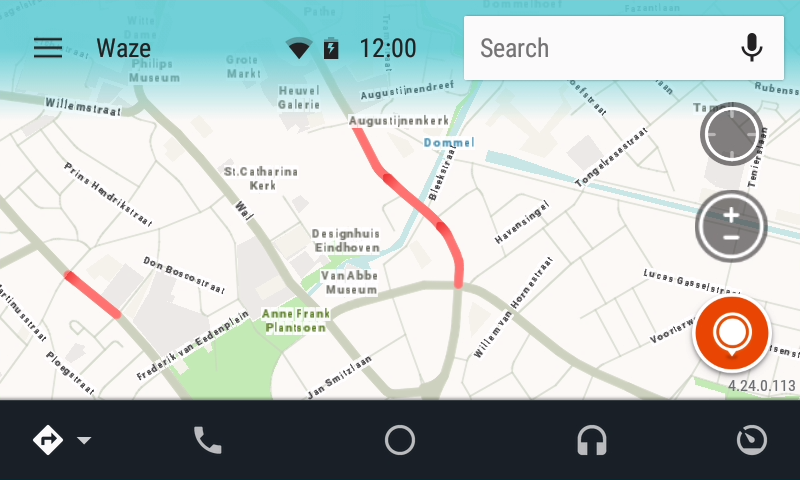 Waze voice prompts are not muted while Android Auto speaks. Auto zoom issues on high resolution screens. 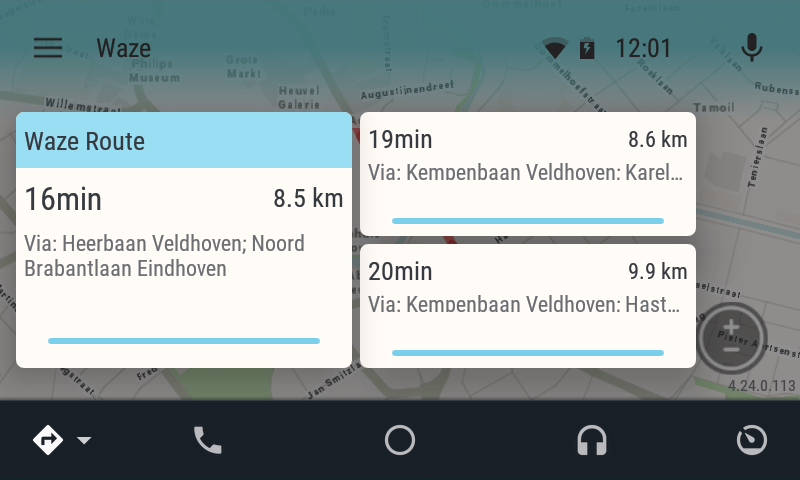 Noticeable lag when triggering an Android Auto voice command when Waze is not opened on the head unit yet. 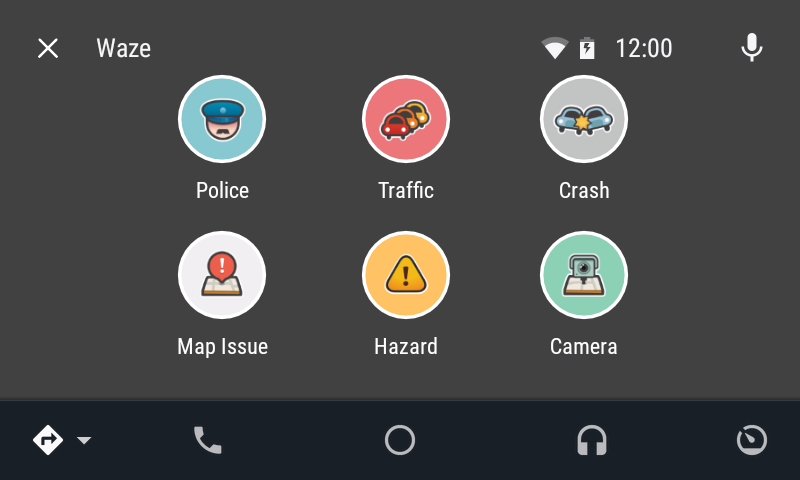 Waze terms need to be accepted on the phone after each new install (need notice on car screen instead of crash). In some cases of car camera turning on (reverse, etc..) Waze closes and needs to be reopened again. Found a bug? Open a bug report in Centercode. Have some general feedback? Share in this thread. Having issues with installing the beta version? Let us know here. ** We received several complaints regarding spam messages in other threads that don't deal with AA. Please note that all irrelevant comments will be deleted. Hopefully the private beta period won't last long. Let us know in the comments if you applied and were accepted.